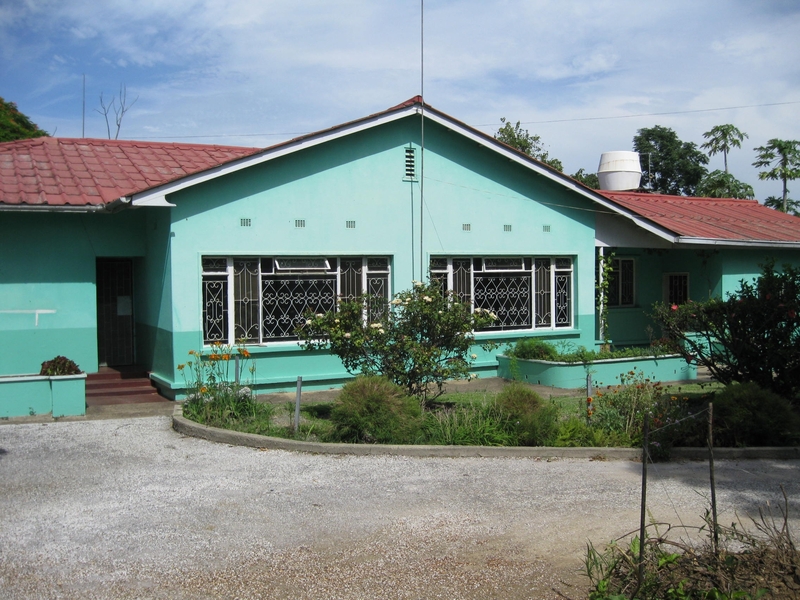 In the Zambian capital, Lusaka, the brothers founded a house of formation. They are also in the preliminary stages of developing an initiative in the field of mental health. The community of Lusaka and the communities in South Africa form the Saint Paul region.